Brief about Casey Kasem: By info that we know Casey Kasem was born at 1932-04-27. And also Casey Kasem is American Actor. 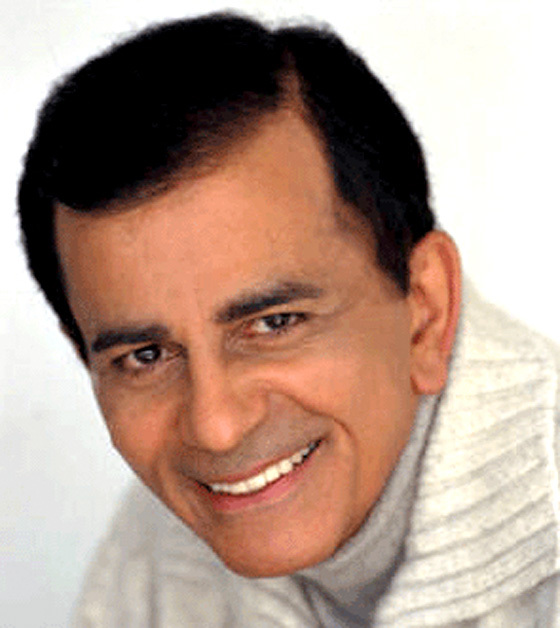 Some Casey Kasem's quotes. 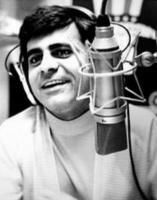 Goto "Casey Kasem's quotation" section for more. We tell stories. We talk about statistics. And in 1978, we added an element of the show that gave it its heartbeat: the long distance dedication. Before that, they thought talking movies might eliminate radio as well. But radio just keeps getting stronger. I like the storytelling and reading the letters, the long-distance dedications. I must have done about 25,000 promos.